As I've gotten older I notice more and more marks appearing on my face. They have literally changed everything about my face and are the reason I am diligent about applying sunblock to my kids. When they complain I ask, "Do you want all these marks on your face like mommy?" It is always a no! They don't and I can't blame them which is why I am so excited about the Anaiti Luminous Cream which is a Dark Spot Corrector and contains Vitamin C which boosts Collagen and reduces Pigmentation. It also brightens your skin and evens out skin tone with matrixyl, renovage. You can use this under your make-up as a primer! I have only used it for a week. I use it daily and while I cannot say I am noticing a huge difference in dark spots, I do feel better when I put it on and think by applying it daily will see a bigger difference. The dark marks under my eyes which unless you get really close you won't see them have definitely changed. They are not only a little lighter but even under my 10X magnification mirror look better to me. These spots have altered the feelings I have about my face close up and I am happy to be using something that will bring me better, clearer, brighter skin and reduce the appearance of those small dark marks that make me regret every time I look in the 10X magnification make-up mirror. 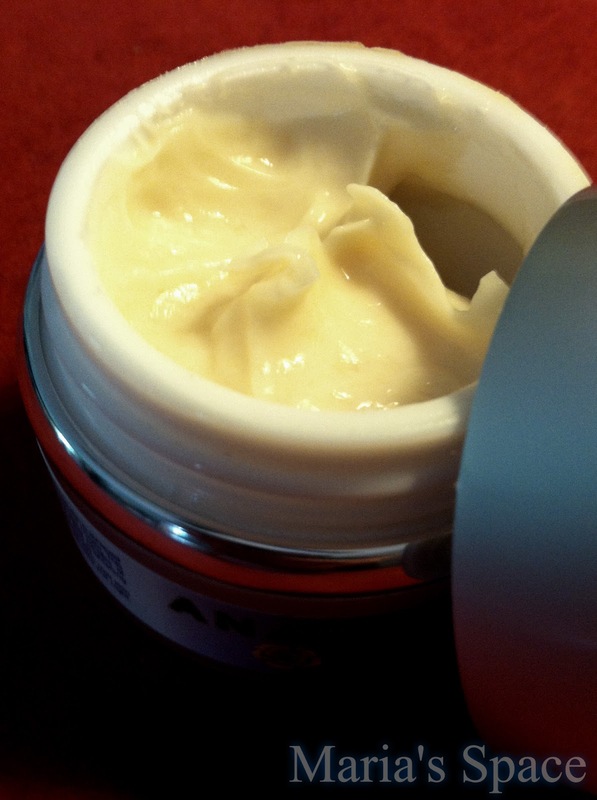 The Anaiti Luminous Cream is non-greasy, goes on smoothly, is nice and light and in just a week has changed the appearance of my dark spots. Disclaimer: I received a com,complimentary product for my honest opinion. No monetary compensation was offered or received.